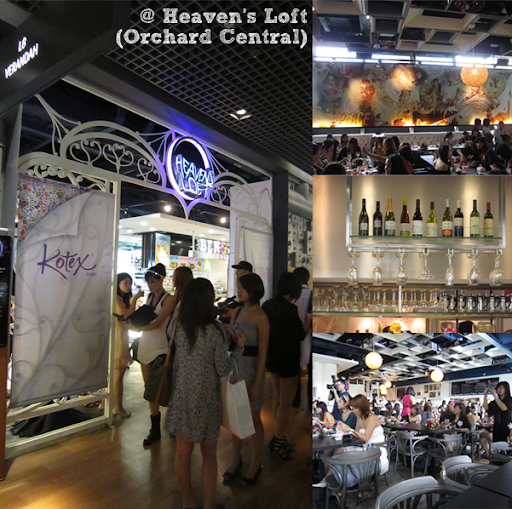 The party was held at Heaven's loft, located on the 8th level of Orchard Central. The food was oh-so-delectable! 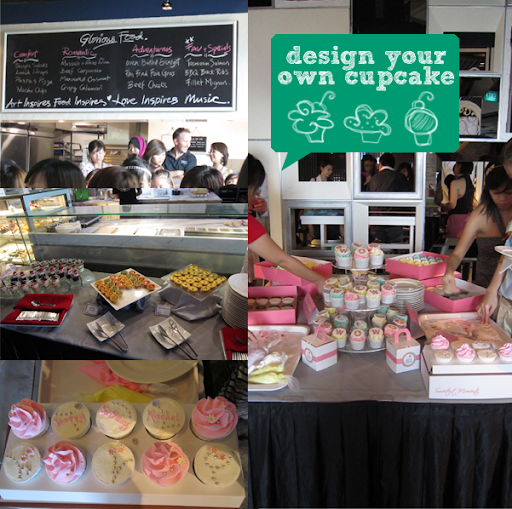 We even got the chance to make our own cupcakes!!! After the food and fun, Kotex finally revealed what 'WOW' was all about! "Fashion has finally been matched with function..."
KOTEX LUXE Ultrathin pads now come with designs to reflect the type of girl you are! For those who don't know, the KOTEX Ultrathin pads has the Micro (less-than sign) Max Technology. Though ultrathin, it's very absorbent. Best of all, it has a soft cottony cover!!! On a sidenote, yay to a long weekend ahead! I'll be busy catching up on my work (I'm still very much in the holiday mood, no thanks to a 4-month long break.). :\ But what have you ladies got planned? 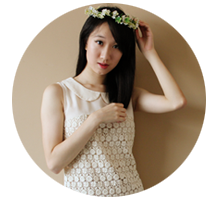 Your last pic is super kawaii loh! VOTD: I'm sweet in your eyes. NAILS: More of Mich's nail art!